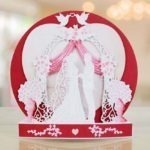 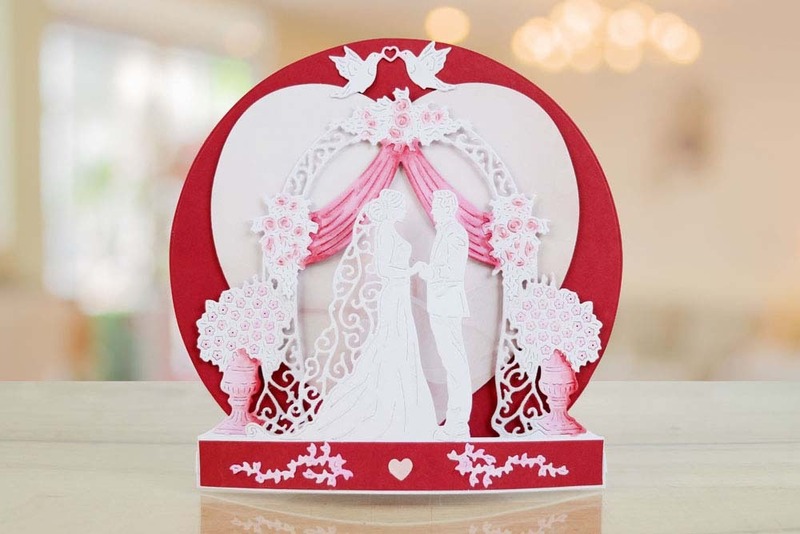 The word Flectere means “to bend” or “to curve” which is exactly what these die cuts do. 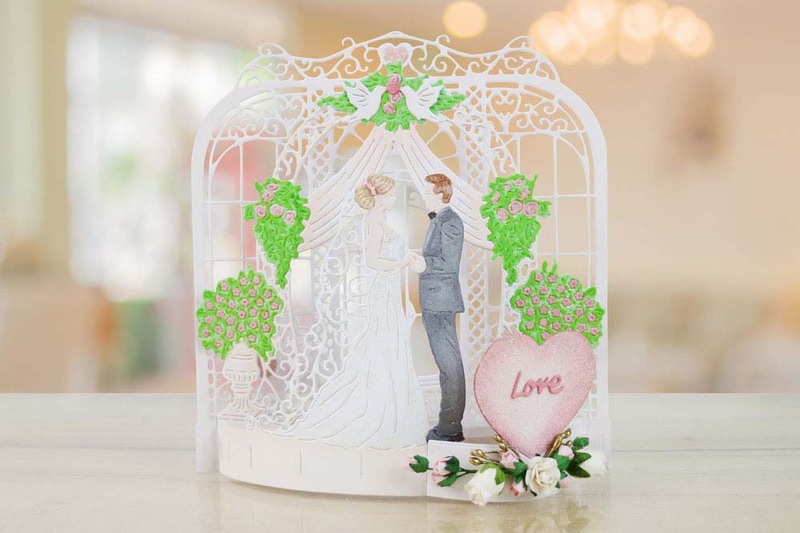 Create stunning curved dimensional projects with this stunning die from Tattered Lace. 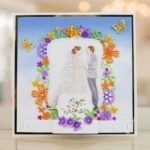 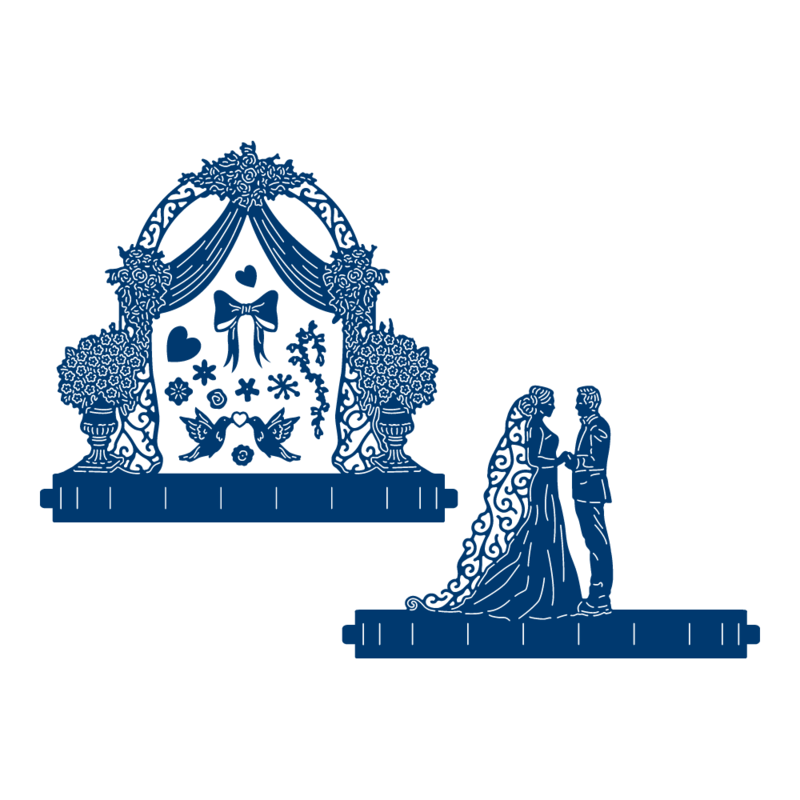 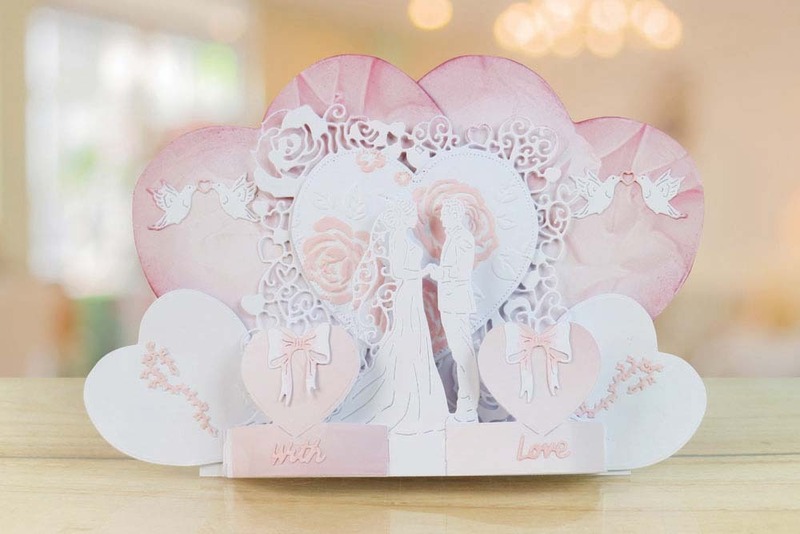 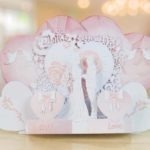 This brand new Love Story die set from the Flectere Range, offers a breathtakingly detailed and delicate set of dies. 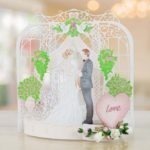 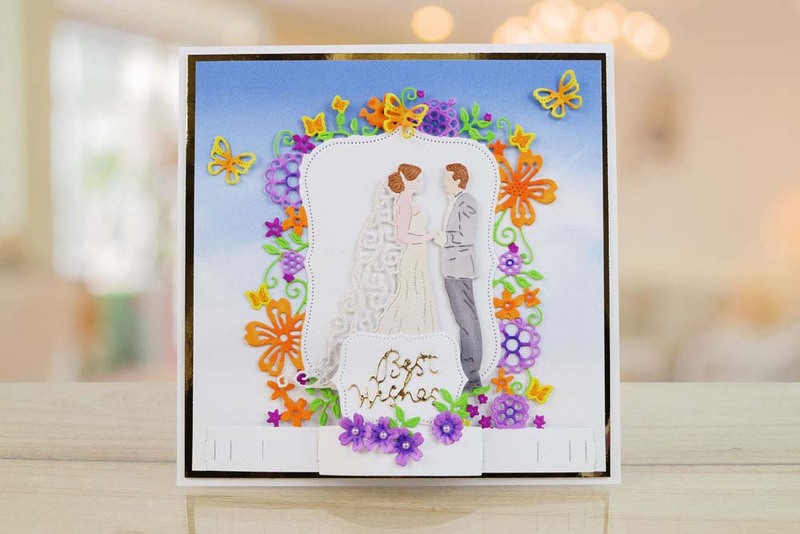 Together, these dies create an adoringly dimensional Love Story theme – the most perfect addition to your Tattered Lace and Flectere collections.